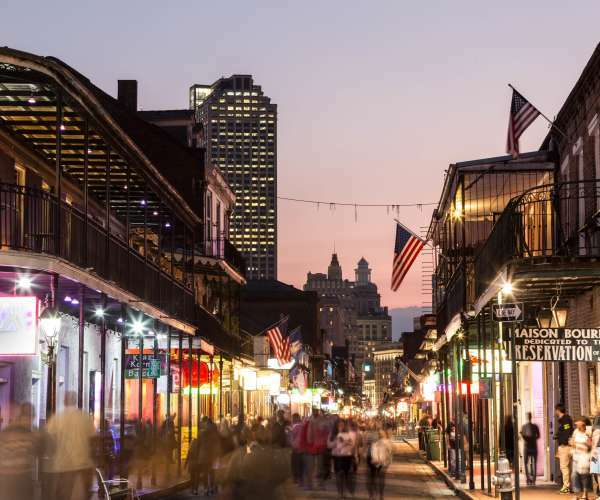 With the exception of Jean Lafitte’s booty, treasure in New Orleans isn’t buried – it’s all around. 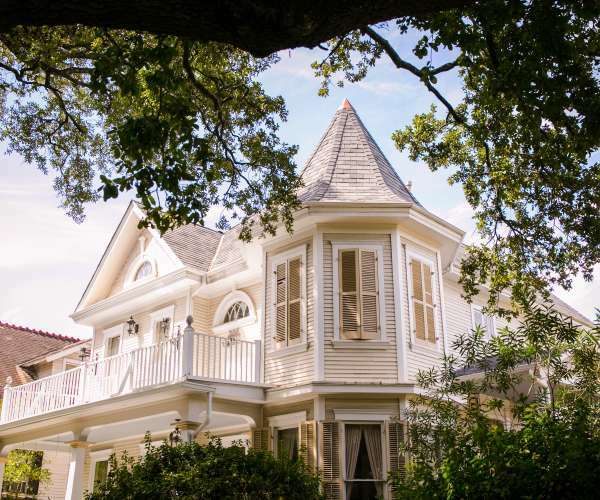 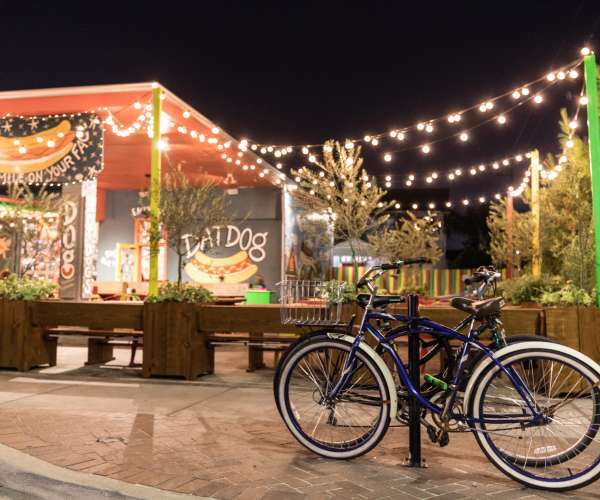 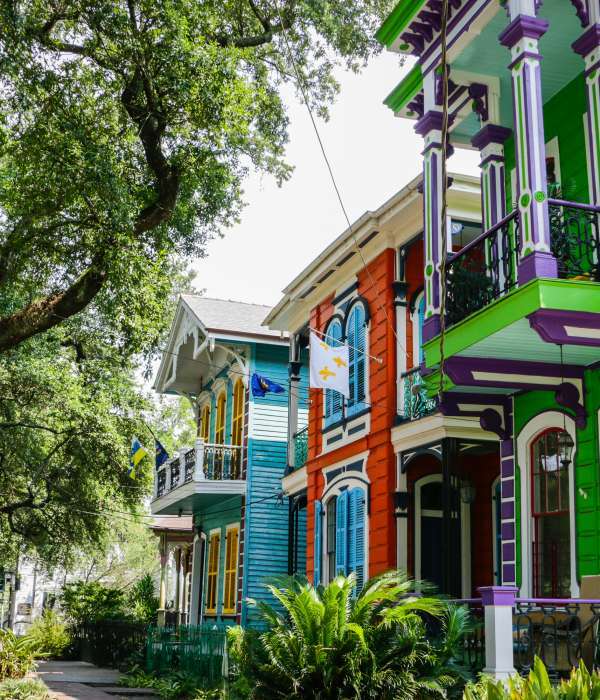 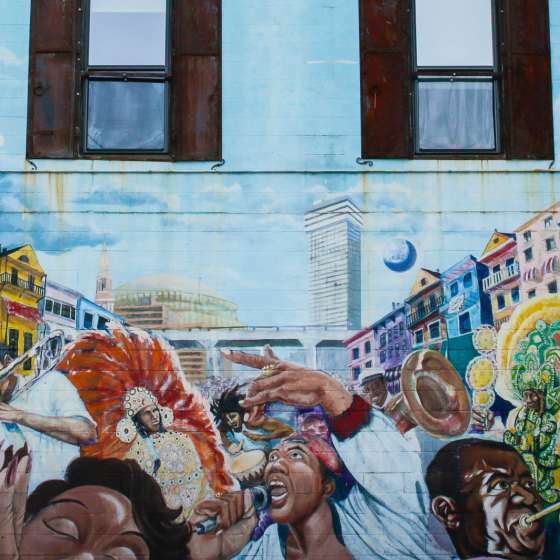 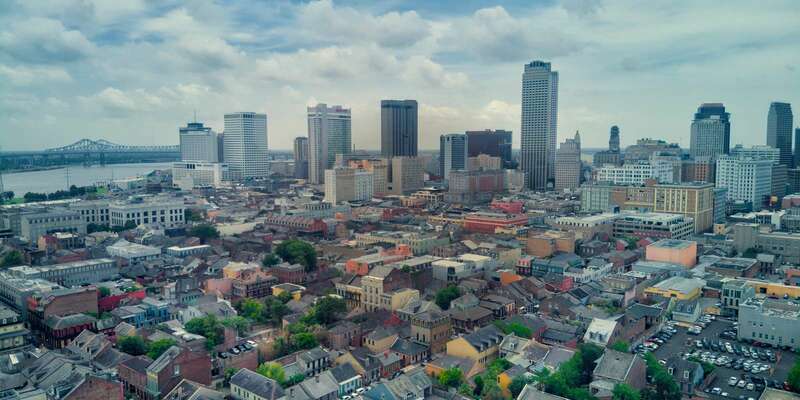 Here you’ll find a comprehensive guide to NOLA neighborhoods with information on what makes each unlike the other or anyplace else for that matter. 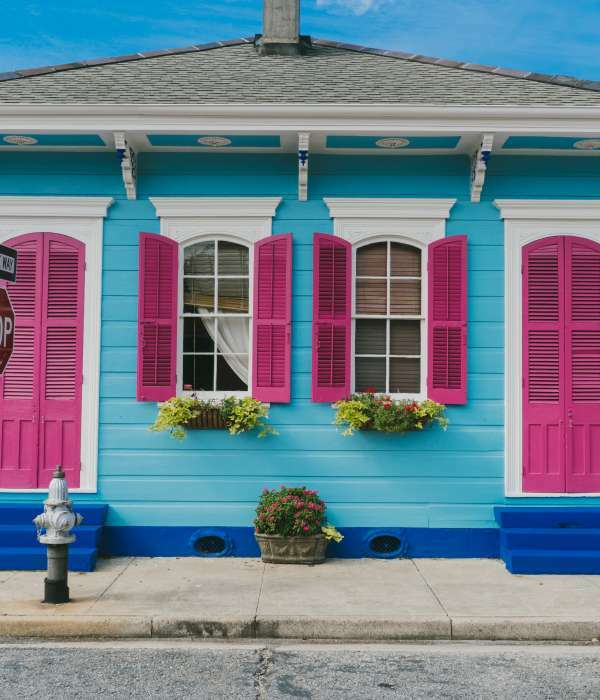 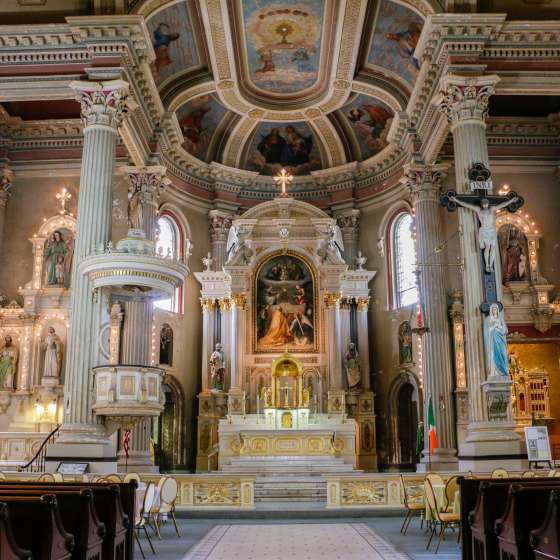 The Marigny, the Treme, the Garden District, the French Quarter ...there’s so much to explore beyond what most visitors get to see. 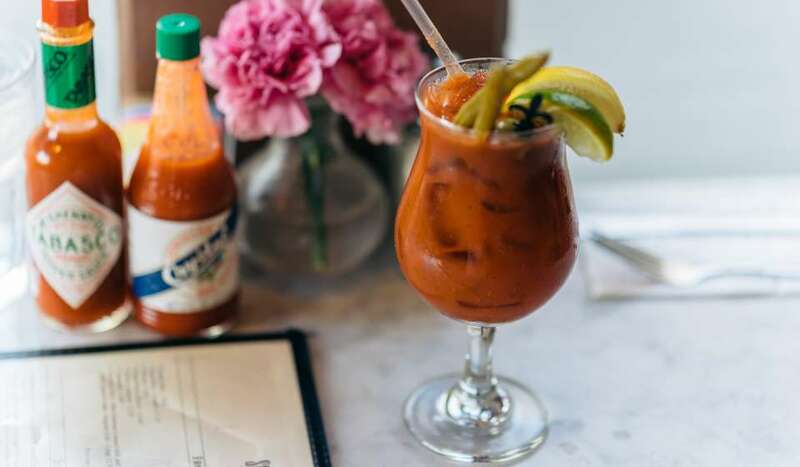 Let us point you in the right direction. 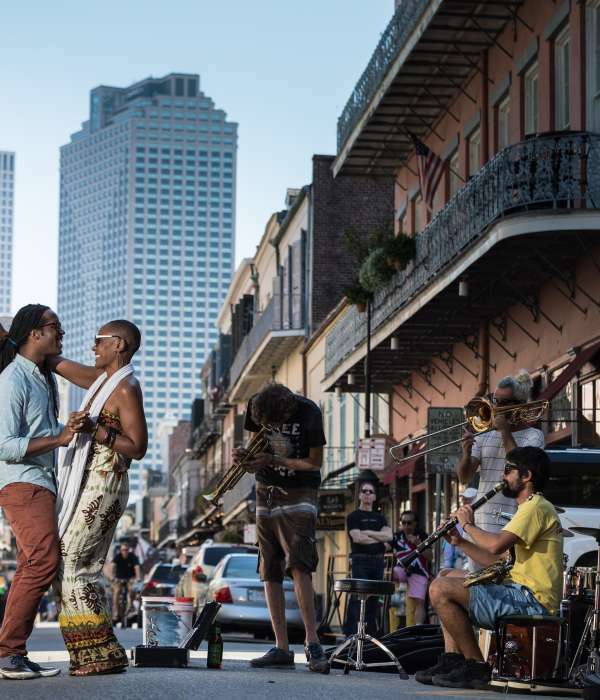 You’ll also find sample itineraries designed to inspire families, foodies, culture seekers, adventurers, romantics, history buffs and more. 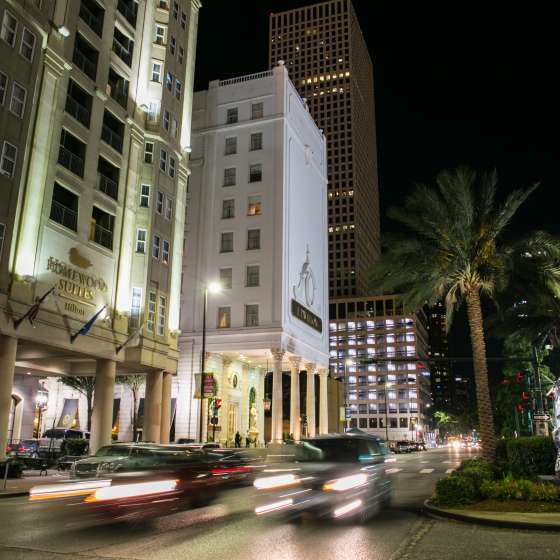 Whatever your passions, we’ve made it easy to follow your NOLA. 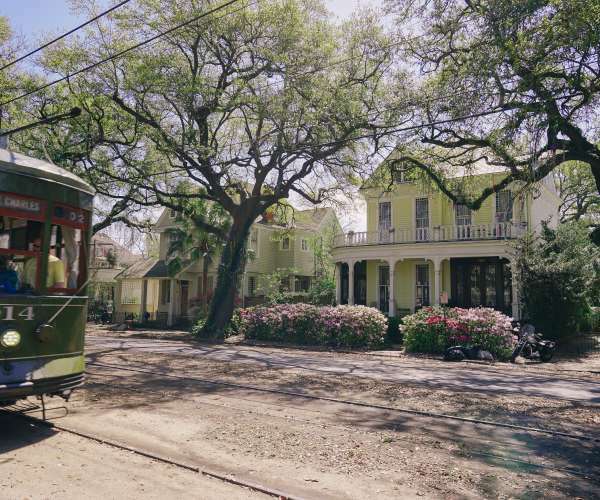 Beginning development in the early 19th century, Uptown along with the Garden District is a historical melting pot. 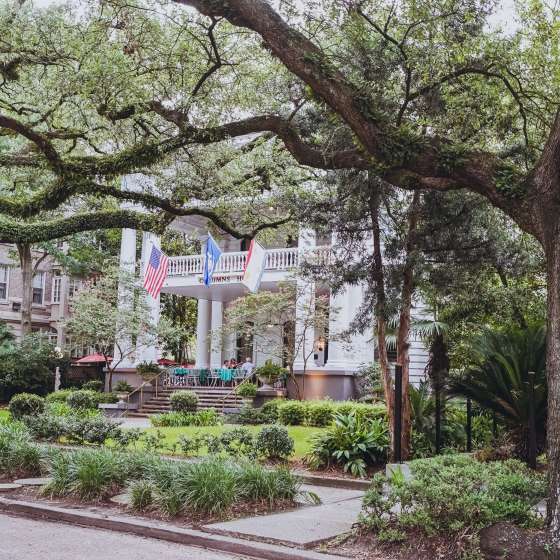 New Orleans streets, named for saints and French Royals, have as much history as live oak trees. 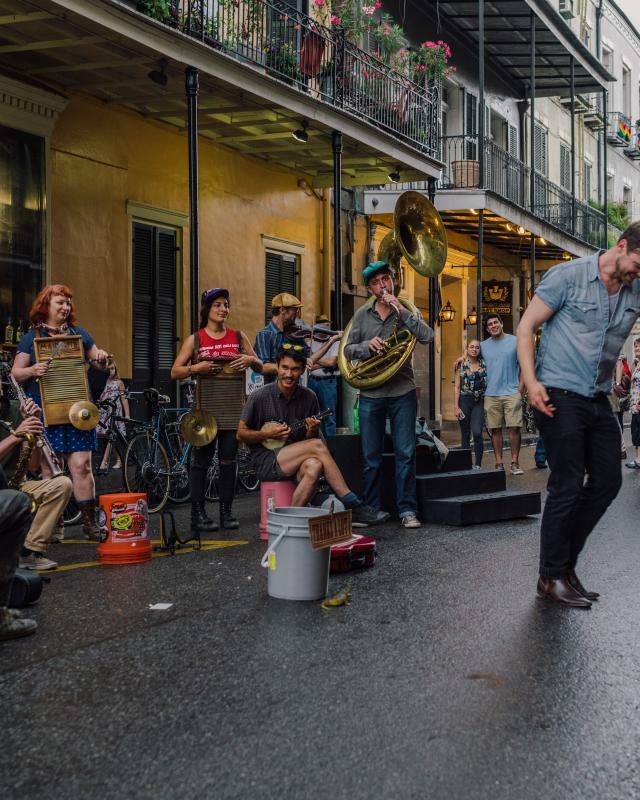 Click here to learn about the streets of New Orleans. 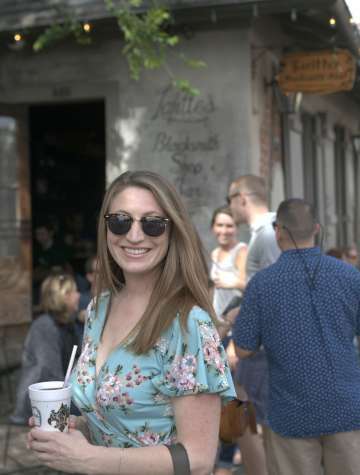 Music clubs, art, amazing dining and cocktails all converge where the French Quarter meets the Marigny. 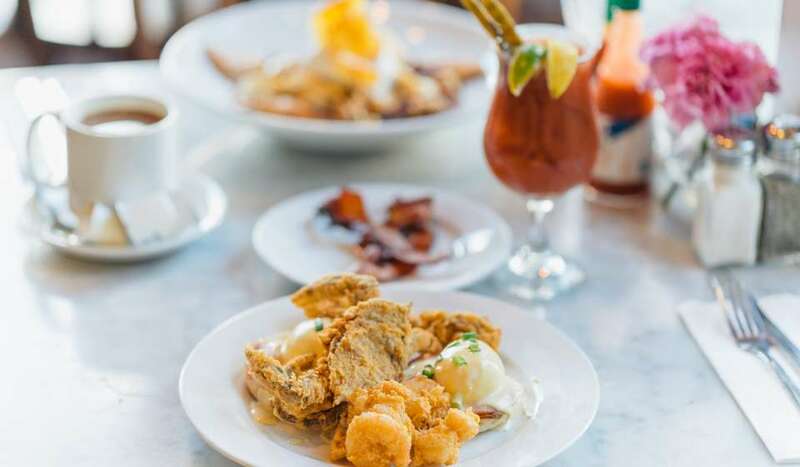 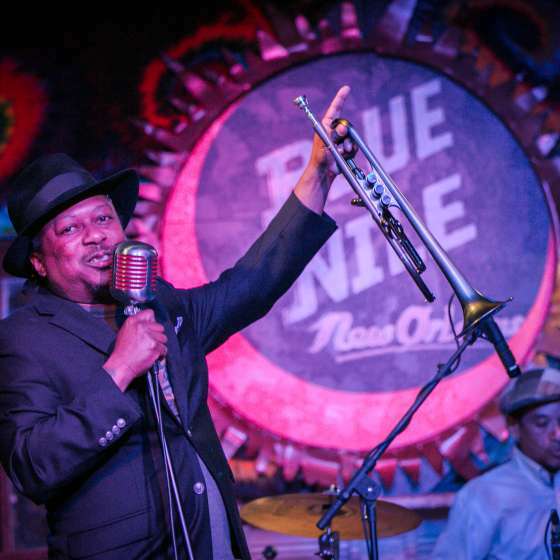 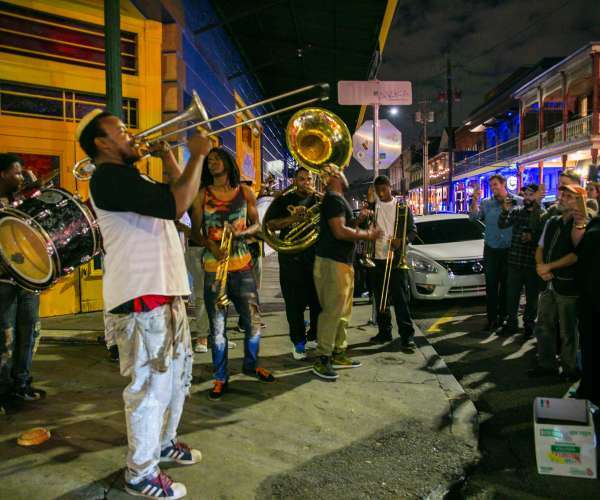 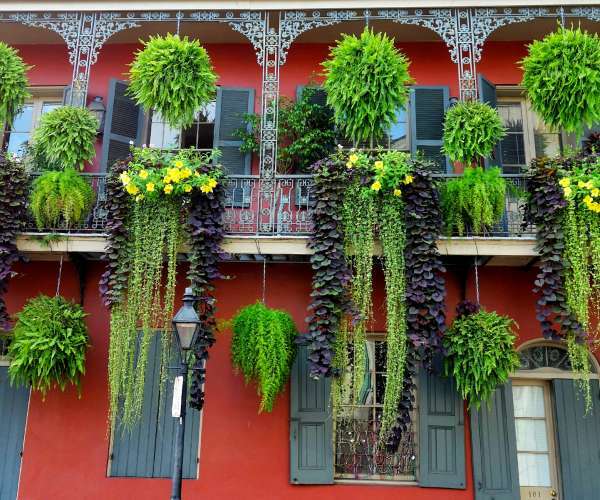 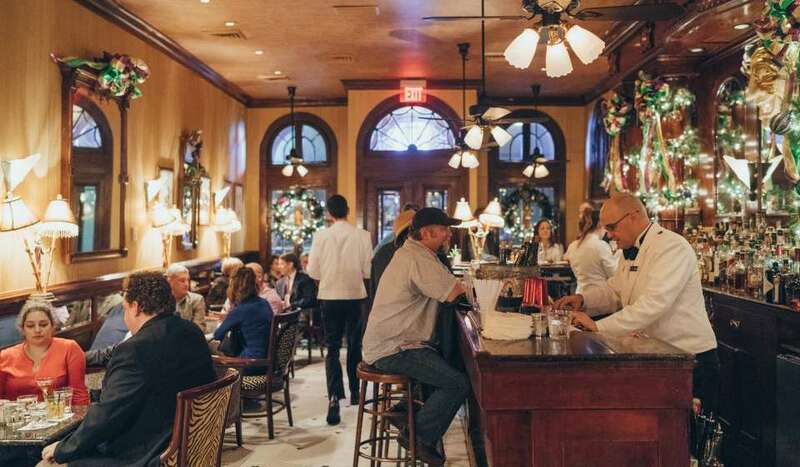 Become the ultimate New Orleans Insider! 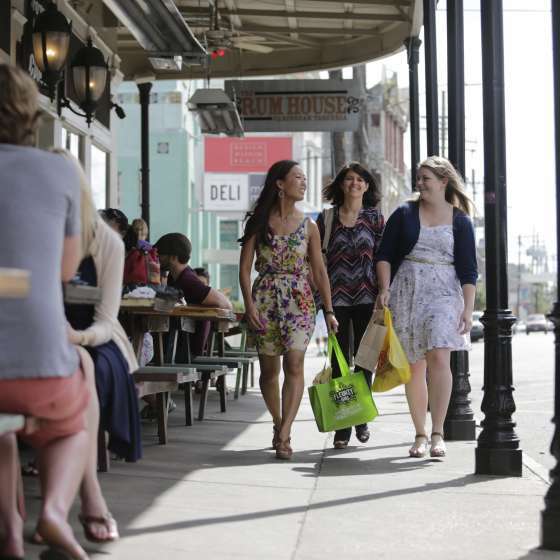 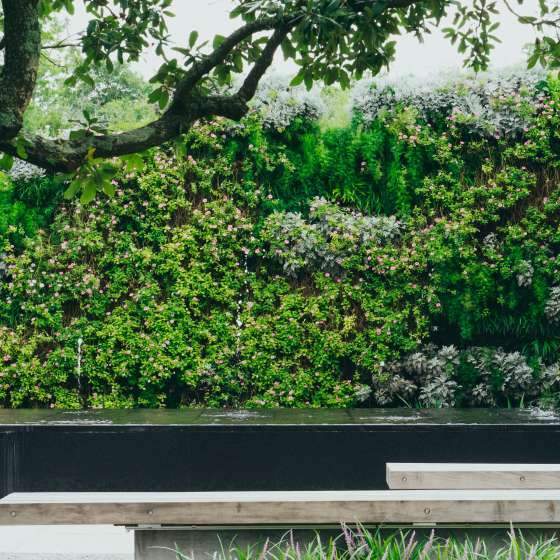 Sign up for our monthly eNews to stay up-to-date with all things NOLA. 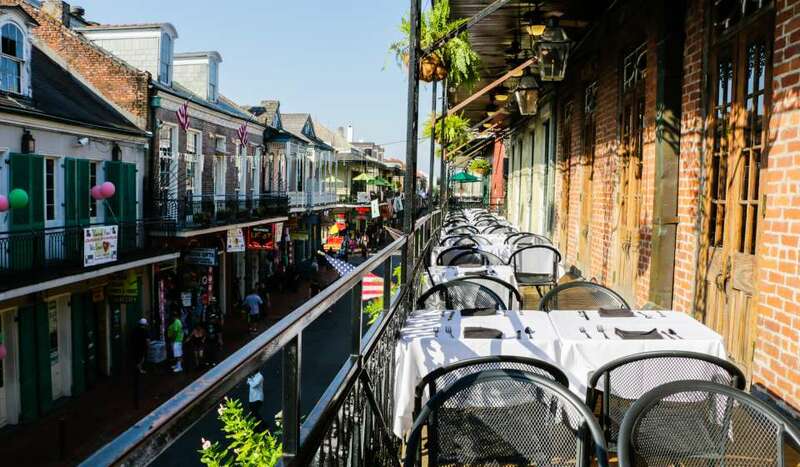 Discount rates on Hotels, Restaurants, Attractions and more. 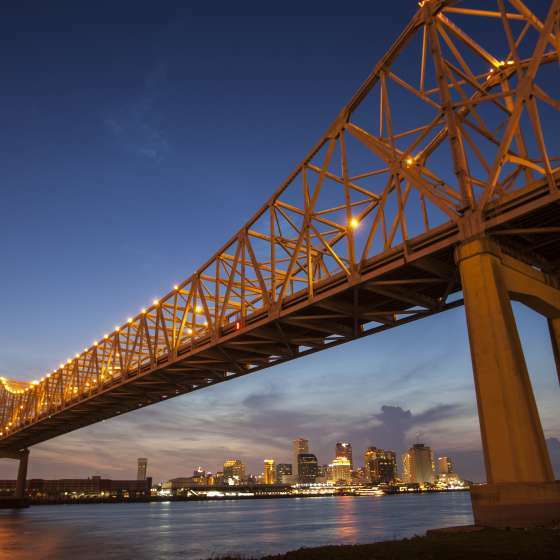 Click here for the New Orleans weather forecast.